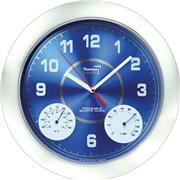 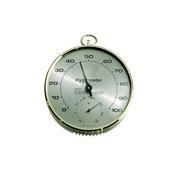 NIST traceable Large, 10" dial Quartz-crystal timing Clock has 0.01% accuracy. 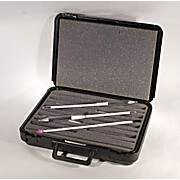 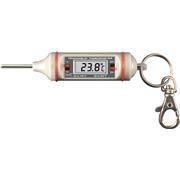 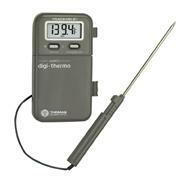 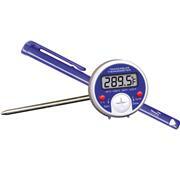 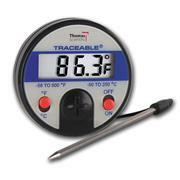 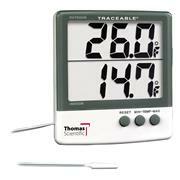 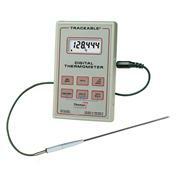 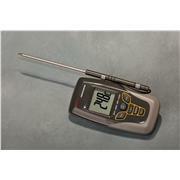 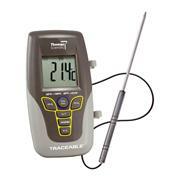 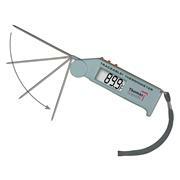 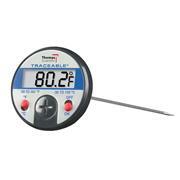 Thermometer range is -20° to 55°C (10° to 130°F) with ±1.5° accuracy. 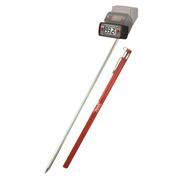 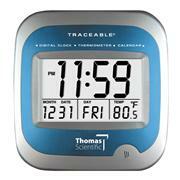 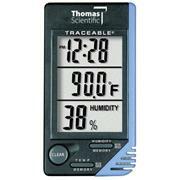 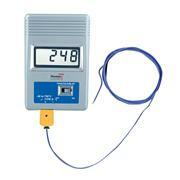 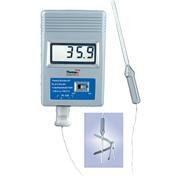 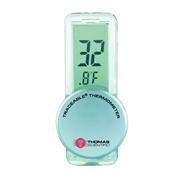 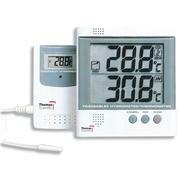 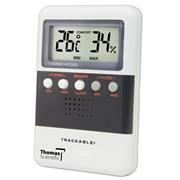 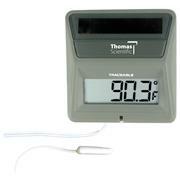 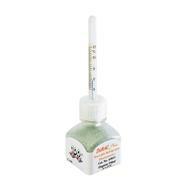 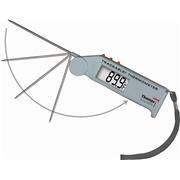 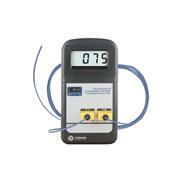 The hygrometer measures humidity from 0 to 100% with ±5% RH accuracy. 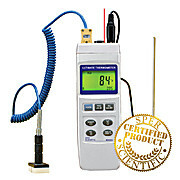 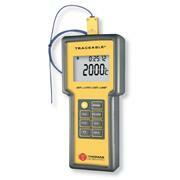 Includes an NIST traceable certificate and one AA battery.